link you to the file. who will have up to date information regarding the arrangements for the weekend and a list of those members who intend going diving with the club. 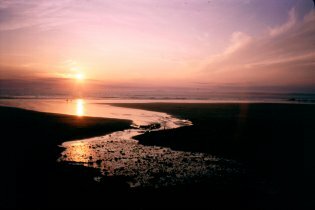 Pembrokeshire is a County in South West Wales in the U.K. 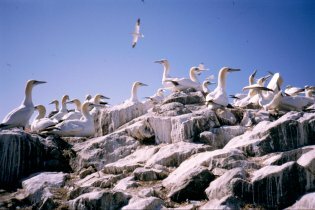 It is mainly comprised of a hilly, agricultural area which is rich in prehistoric relics and possesses a coastline of outstanding natural beauty which has been designated a National Park and contains the Skomer Island Marine Nature Reserve. 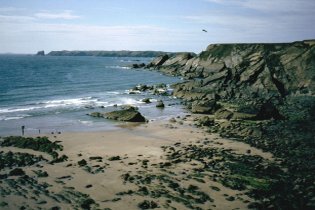 The Pembrokeshire Coast National Park is a very popular destination for tourists, holidaymakers, boat owners, naturalists, and walkers. Haverfordwest with its castle and market is the largerst town in the county. 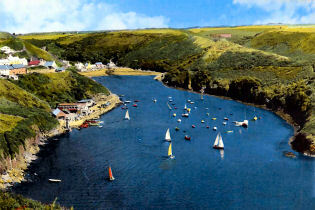 Milford Haven with its fishing port and oil refineries and Pembroke and Fishguard with their ferry terminals are the other main towns of the county. Pembroke also has a large Medaevil Castle in the centre of the town. The cathedral at Saint David's has been an important Welsh ecclesiastical centre since the Middle Ages. 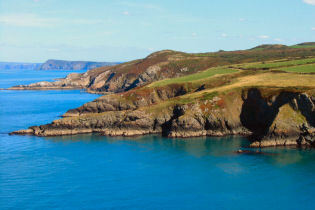 As a diving club based in Wales we do most of our UK based diving around the Pembrokeshire Coastline. 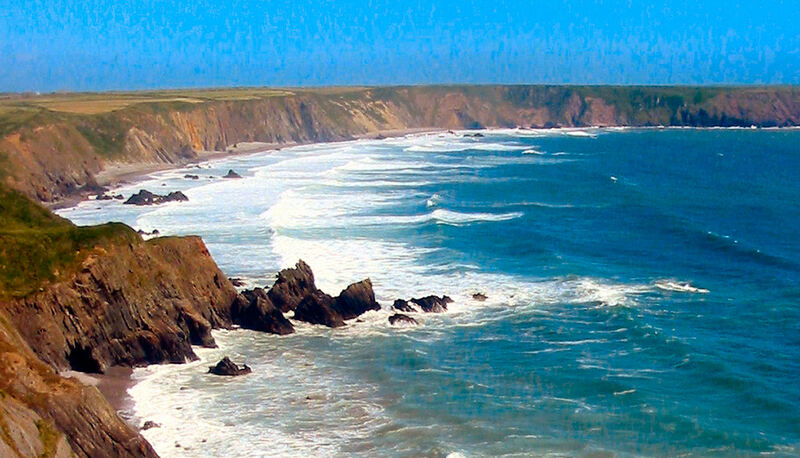 We base ourselves at the West Wales Diving Centre at Hasguard Cross (marked on the map below) We keep our club boats and 4WD here and launch from local sites such as Broad Haven, Little Haven, Dale and Gelliswick (also marked on the map below). 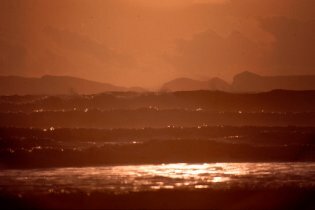 at any state of the tide and in almost any weather conditions. both above and below the water. Haven Diving Services offer a fully comprehensive dive service catering to individual divers or large groups. 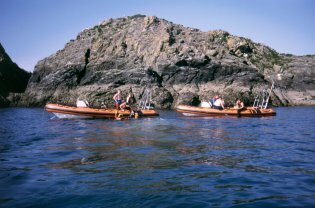 Whether youre novice or technical, shore diving or wreck exploring, with many years of Pembrokeshire diving experience, we are dedicated to providing you with a first class experience. 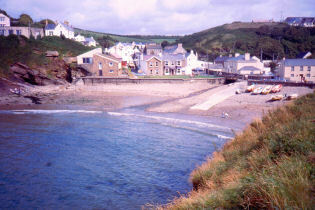 Haven Diving Services is owned and run by divers Dave Kennard and Ceri Jones. 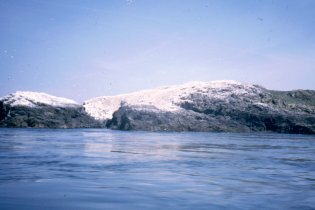 Between us we have over 30 years of experience diving in Pembrokeshire waters. We both hold Instructor qualifications for recreational diving with BSAC, SAA and PADI. Ceri is also a HSE Part III Diver. Over the years we have attended factory run servicing courses which have enabled us to work to industry standards, and set up our Dive Shop here at the Milford Haven Port Authority. We can provide air/nitrox, regulator servicing, suit repair, IDEST cylinder testing and much more. Please browse through the website and see the full range of our services. 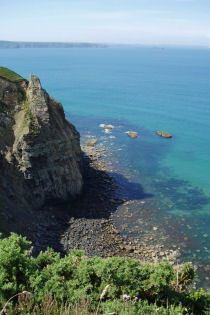 Situated in Milford Haven, Pembrokeshire, on the doorstep of Britains only coastal national park, we are ideally placed for visiting divers wishing to dive around the penninsula. 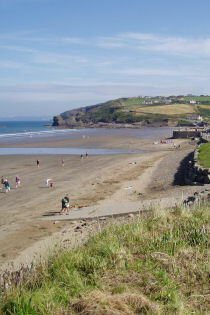 Regardless of the weather, there is always somewhere close to get in the water, and for visiting clubs, there are launch points on all sides of the penninsula too. 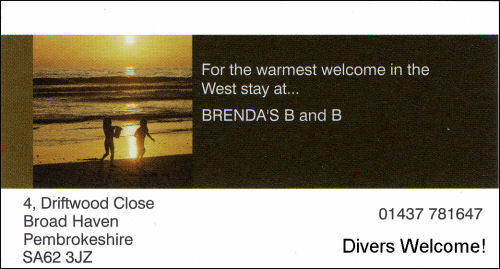 We also provide a warm friendly welcome so call in and see us for all your diving needs in Pembrokeshire. 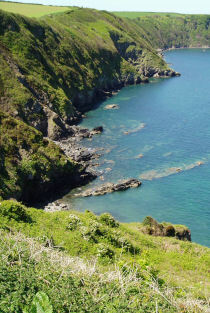 West Wales Dive Company is an award winning 5 star facility offering recreational snorkelling and scuba diving courses, dive excursions and sea-life boat trips for individuals, families, dive clubs and large groups. We provide experience programs (try-dives) for complete novices, all the way through to Instructor level courses for those seeking a career in the Dive Industry. We also provide a variety of dive excursions for all levels of certified divers including guided dives, shore dives, RIB charter and hardboat charter. With safety as paramount, we are dedicated in giving a friendly and personal service so that your Dive experience is a memorable one!! 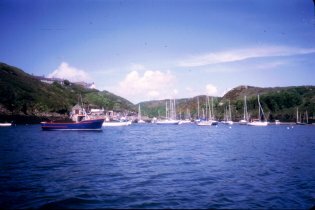 A well run dive centre with air and nitrox fills available and a hard boat "Gower Ranger" available for charter. PADI Scuba Diving Courses. We also offer interest free on all courses and scuba equipment. If you would like more information please don't hesitate to contact us. looking for wrecks old and new. Novice Week - New to the sport? 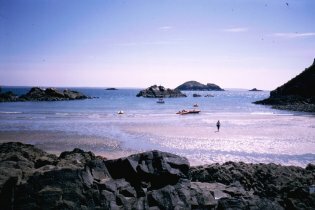 Why not join us for a 3 day break and go with our experienced instuctors and explore Pembrokeshire's fantastic underwater world. Buddy Line - all on your own? No Buddy? join buddy line and just string along with us. Boat charters, run by Divers for Divers. 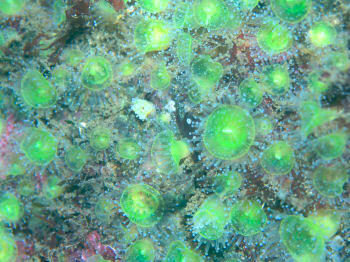 From Wrecks, Reefs, Walls, Drifts, Scenic and Caves we have it all. 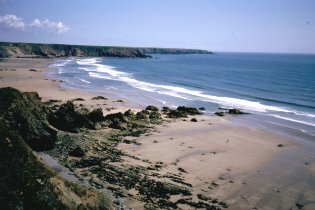 With 189 miles of coastline within a 26 mile radius the area is packed full of places waiting to be discovered and includes over 500 wrecks. When you're not diving you can relax in our purpose built Dive Lodge with breathtaking views across the bay. 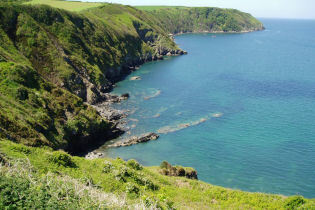 Run by Bruce & Jenny Jones both highly qualified BSAC and PADI instructors. Offering a comprehensive range of courses from absolute beginner to advanced diver. If you want to learn to dive, all you need is a swimming costume, mask, fins & snorkel. Extensive range of chandlery including books, charts and marine electronics. Help, advice and a friendly service at no extra charge. Good food at the Planet Dale Cafe Bar. Right on the Sea Front with Good food, Good atmosphere and a large selection of Beers. Geoff & Heather the Landlord and Landlady both extend a warm welcome to everyone. Enjoy Barbecues under gas lamp in the Beer Garden. 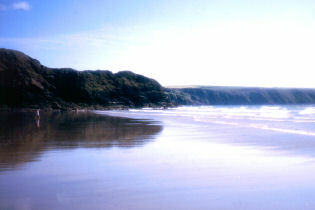 Self Catering Holiday Appartments for families and groups of divers. 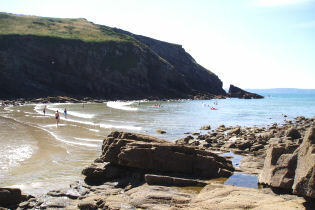 Next to West Wales Divers.